Dizzy Daisy Downtown was one of the first hostels to open in Krakow. In 10 years of our existence, we have provided thousands of people from all over the world a comfortable stay in our city, and hence the popularity and renowned name of Dizzy Daisy among tourists and backpackers. Come to us and you won't be able to keep away for a single night! A cozy common room finds itself right behind the reception. Internet access (3 computers and wifi in the entire building) and tea&coffee is free of charge all day and all night! Besides this, a washing machine and a dryer are at your disposal, which you can use at any time for the tiny price of 3 pln per load. 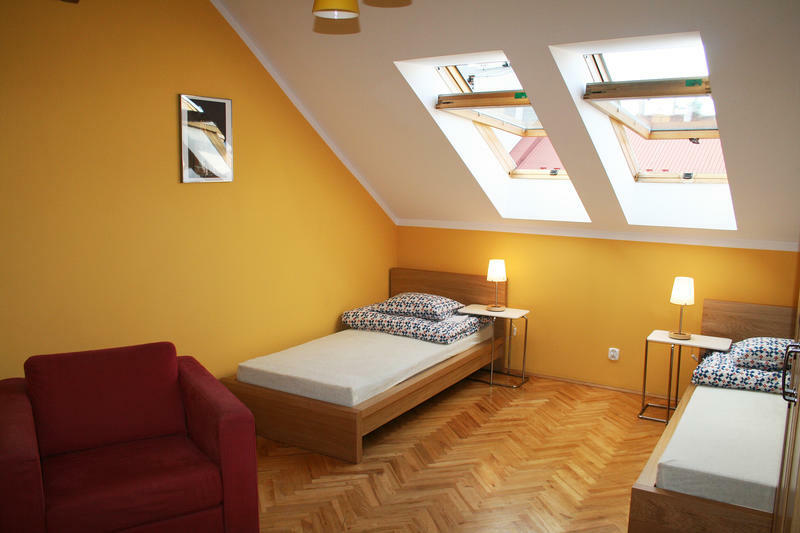 *Dizzy Daisy Downtown was established in 2002 as the third year-round hostel in Krakow.